I was asked to design a logo for the Partnership Solutions team in the Facebook New York office for their team letterman jacket. I designed a few variations of the logo with some notable New York City's icons. 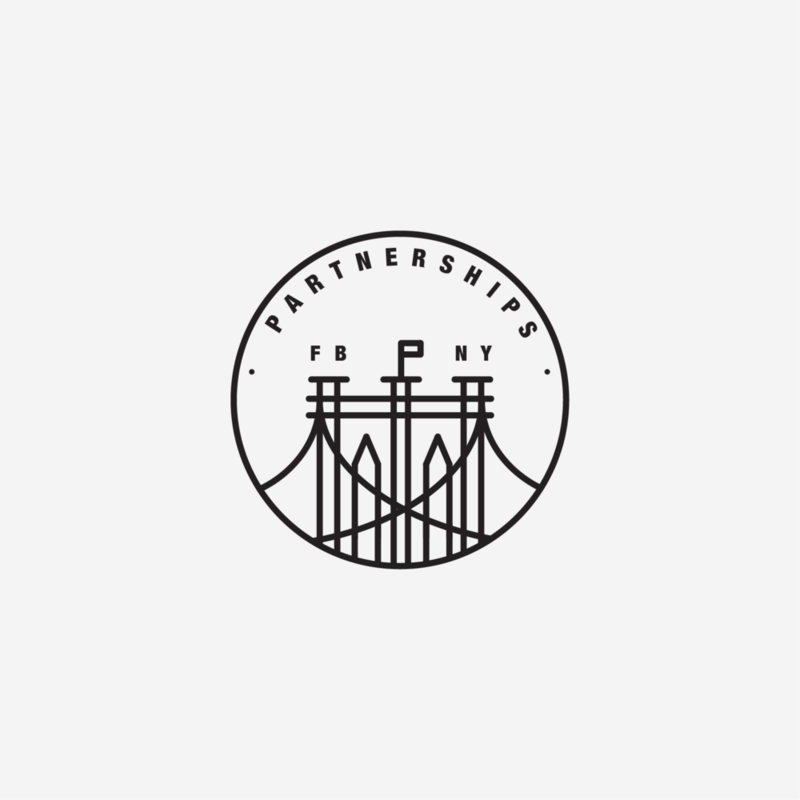 The team's tie to the Brooklyn bridge is a nod to one of the city's iconic monuments as well as their mission of bridging solutions. These logos were designed with the potential to be created into embroidered patches as well. One of my 2017 goals was to learn how to create my own icons. I wanted to get back to my graphics design roots and start exploring what I could do in Illustrator. One of the toughest challenges I experienced was seeing everyday objects purely in shapes and reproducing it on a digital canvas. Here is a set of icons I created, inspired by Shake Shack.